AS GOOD AS AT THE BAR. 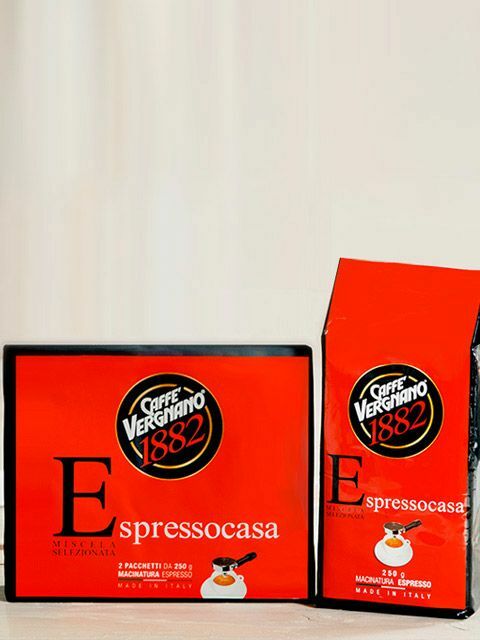 The fine grinding of Espresso Casa coffee gives you a creamy, bar-style espresso in your own home. 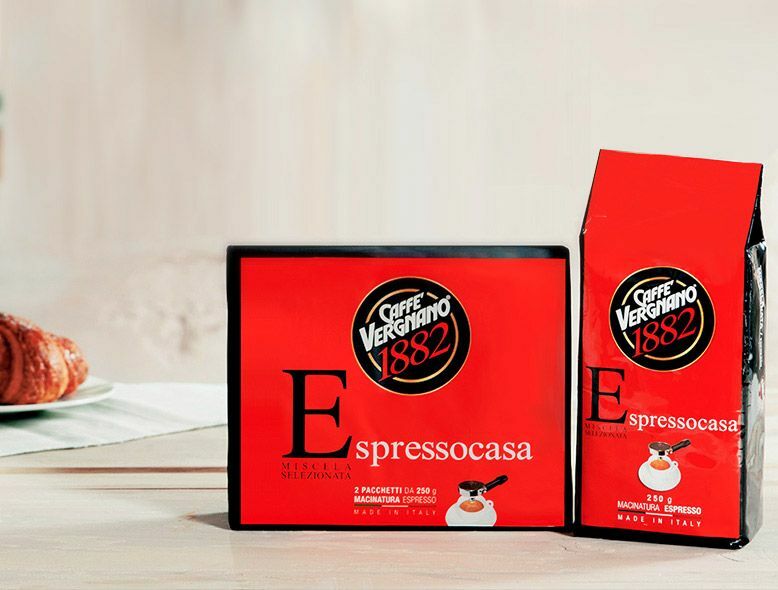 Espresso Casa: for those customers looking for a slightly stronger, chocolaty and full-bodied coffee. With its full-bodied flavour and intense fragrance, it gives you a coffee with a thick, inviting cream using home coffee makers – just like the coffee at the bar. The vacuum-packed package keeps the coffee fresh and fragrant.